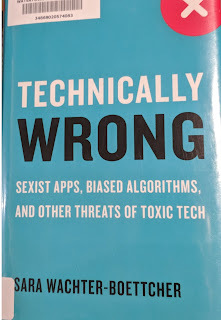 Again, there are so many to choose from so recommending just one to dive into is a bit of a challenge but if I had to choose, I would go with: Technically Wrong: Sexist Apps, Biased Algorithms, and Other Threats of Toxic Tech by Sara Wachter-Boettcher. 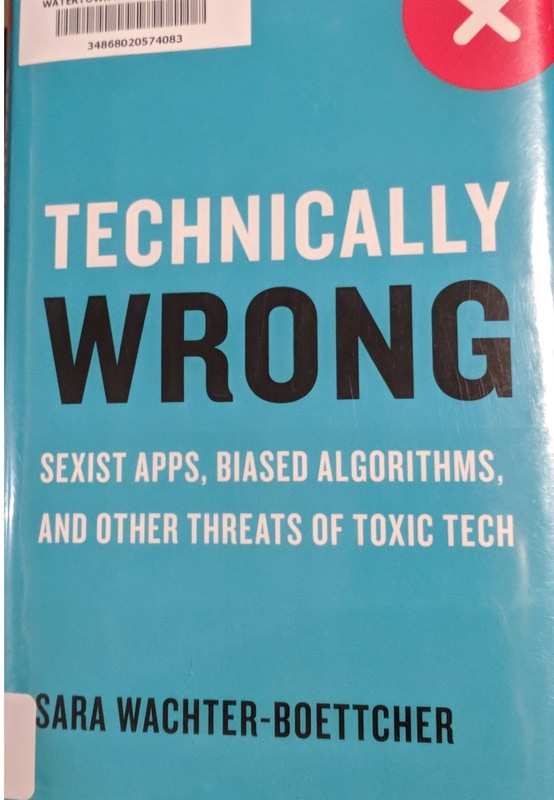 If you have read other books from my previous lists, then what I think this book will do is help you better understand that in some cases, white supremacy is literally baked into the programming and structure of technology. While that in itself is a powerful consideration to which Wachter-Boettcher explores regularly throughout her book, I found that the premise itself is useful for thinking about society in general. If our laws are our algorithms, then what does it mean that for hundreds of years, we had algorithms privileging one group above all others. What kind of long-lasting results occur because of that. So that has been 11 blog posts on book recommendations around racism, identity, and privilege. We covered a whole lot! What did you find interesting, surprising, curious, or important? What books have you read or decided to read?